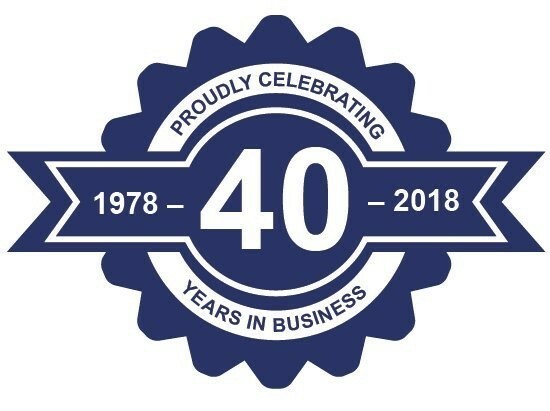 Through the years, word of mouth has made us who we are today: a high-quality manufacturer dedicated to giving you the best product money can buy. Each customer is recognized as a vital part of our company growth. This is why we strive to give each customer personalized service time after time. 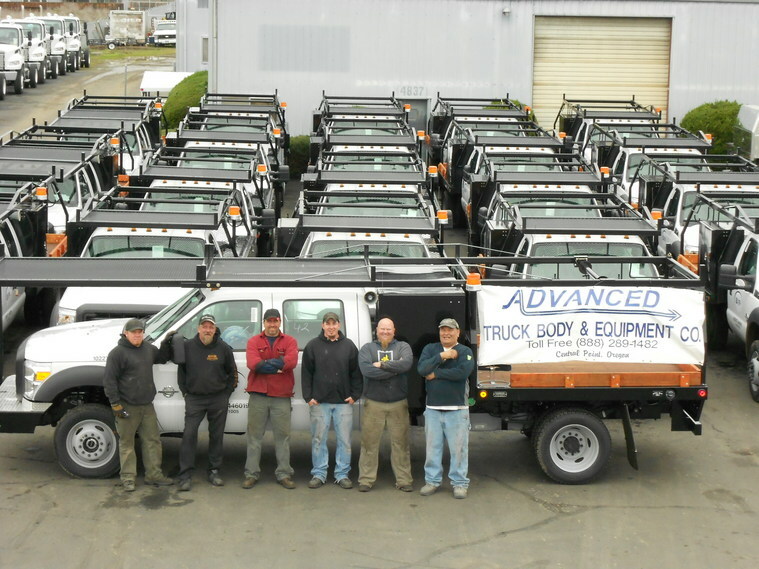 We've been manufacturing high quality flatbeds and accessories since 1978. Each one is hand built for years of durability through use and abuse. Manufactured from high-quality steel throughout and decked with imported tongue and groove, Apitong hardwood as standard. Each bed is backed by many years of experience from our manufacturing and installation teams. 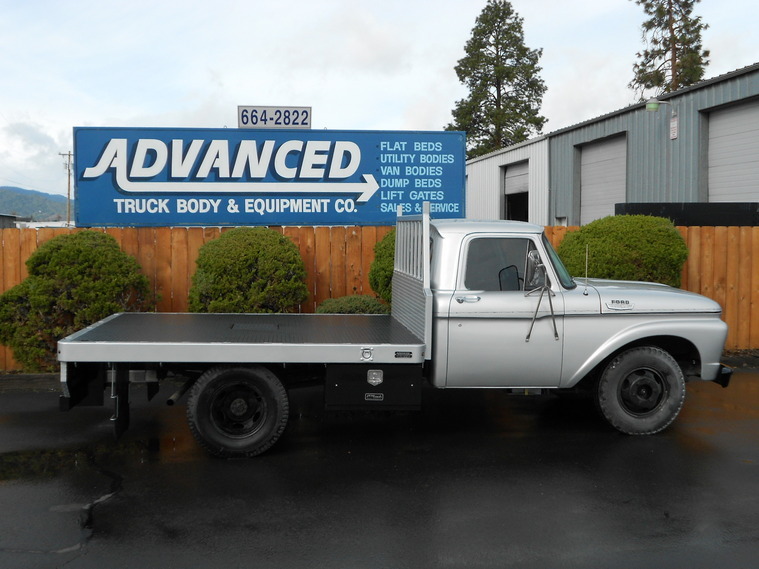 Come see us for custom jobs, from work trucks to show trucks we have all your needs covered!